Wide open spaces are becoming more and more popular as a housing choice. Big industrial-looking areas help to express your creative ideas and home design skills. 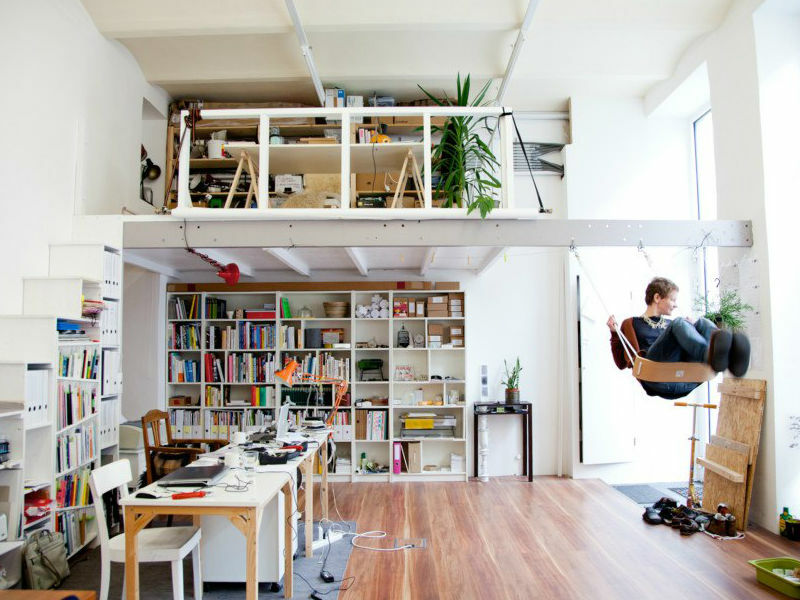 The main elements that define loft spaces are high ceilings, brick walls, exposed pipes, duct work, concrete or wood floors. First loft apartments began appearing in the 1800s. Paris artists saw the potential of using wide open industrial spaces as creative and living places at the same time. The main advantage was an affordable rental price. Also, the large windows in combination with open spaces and high ceilings made it easy to organize a studio with an abundance of light. No annoying neighbors to interrupt the creative process and scare away the muse. 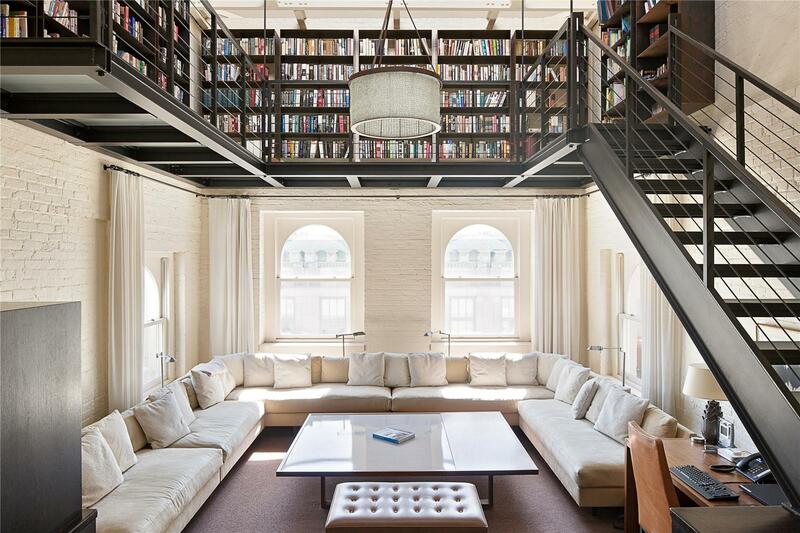 Today there is a whole “loft movement” that grew out of the SoHo district in New York. Loft admirers established their own loft culture reusing old buildings and creating totally unique urban designs. 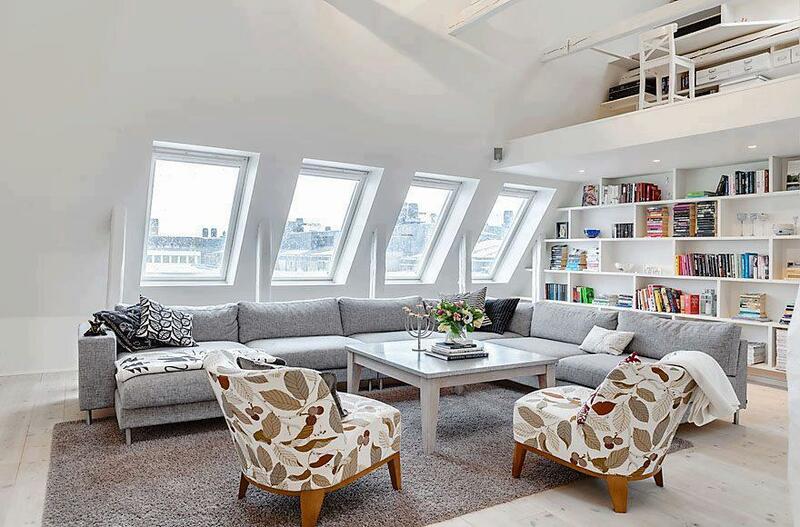 Another reason for the popularity of loft apartments is associated with the convenience. Lofts usually are situated in downtown areas, close to jobs, main services, public transport. So, you’ve decided to move to a loft style apartment? Get ready to work really hard on designing this type of living space. Here are the main tips on how to transform a totally industrial-looking area into a comfy, cozy place. 1. 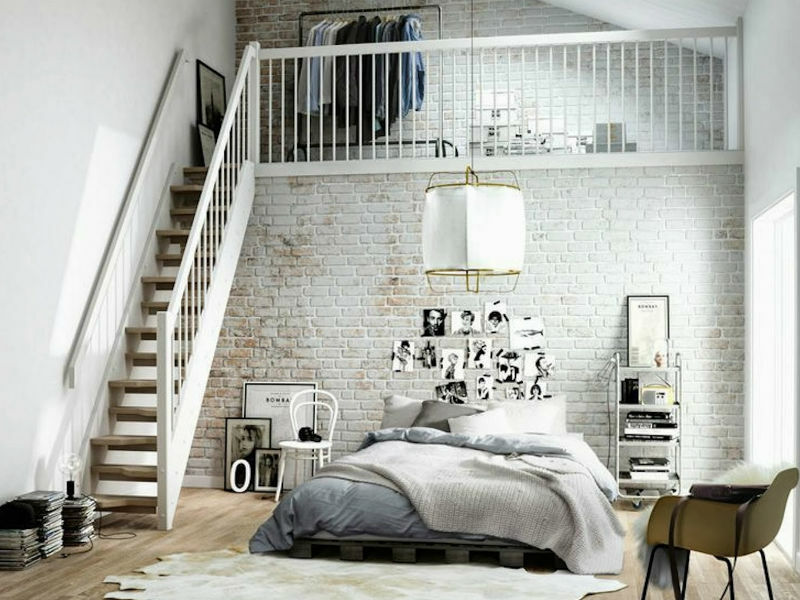 If there are non-brick wall areas in your loft, paint them in a neutral color, such as cream, white or gray. These colors work well with all types of brick colors. 2. Add some artwork to your space: posters, frames, photos etc. You can use brick fasteners to hang items without damaging the stone or mortar. 3. Many lofts don’t have closets. Think about getting enough storage space to get organized and avoid clutter. 5. 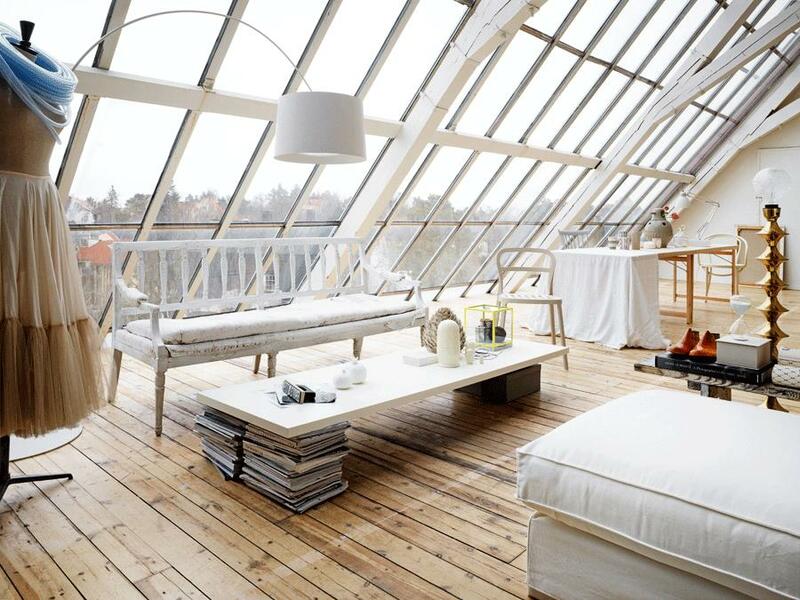 Try to avoid blocking natural light with large pieces of furniture. Don’t cover up windows with heavy drapes.